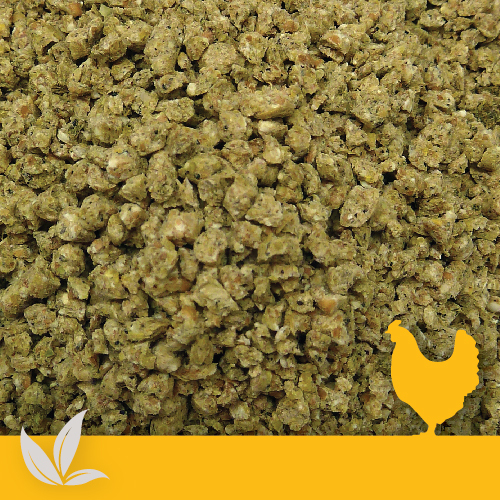 Denver Organic Broiler Starter Crumbles are a healthy and nutritious starter feed for organic chickens from the first day. 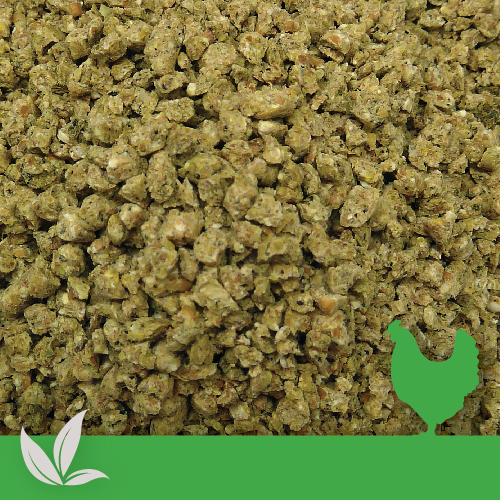 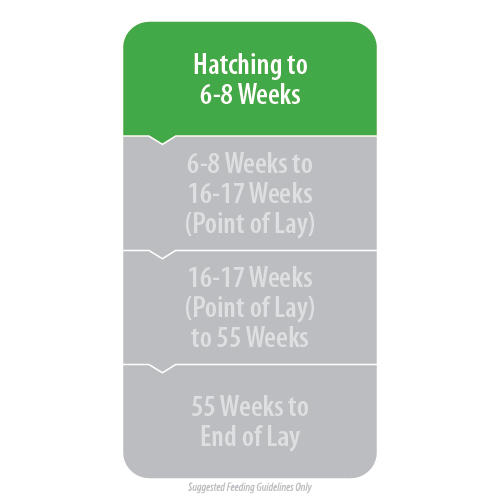 Feed Denver Organic Broiler Starter Crumbles ad-lib from day one up to 6-8 weeks of age. 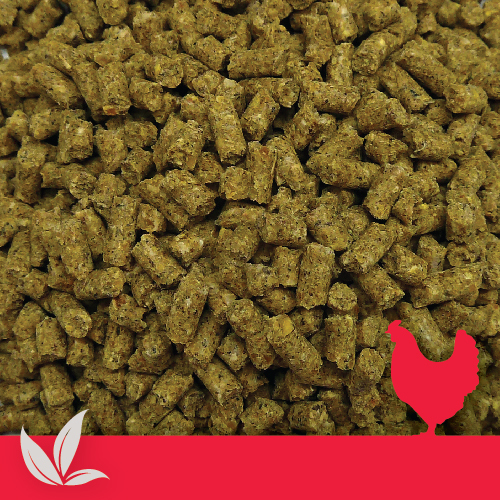 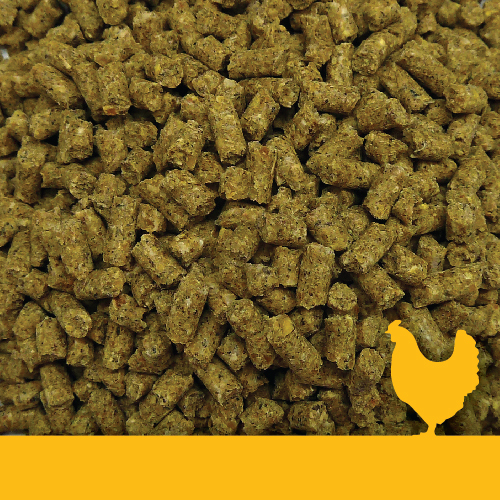 Chickens will consume 25 – 175 grams of feed per bird per day depending on age, breed and weight.